Why Choose Parkins Hearing Aid Center ? Parkins Hearing Aid Center has provided quality, comprehensive hearing care throughout the region since 1982. 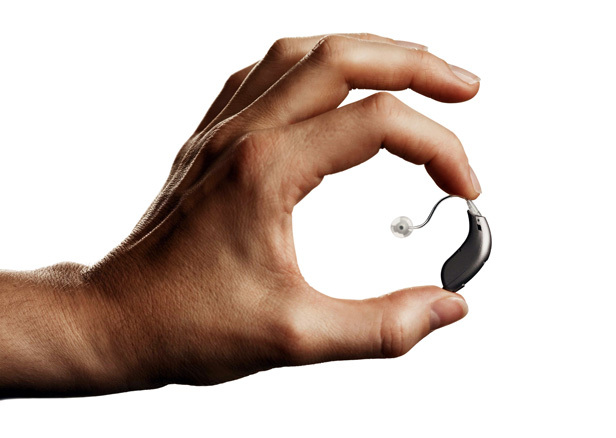 With more than 30 years of experience, Parkins Hearing Aid Center is dedicated to helping the hearing impaired with up-to-date hearing aid technologies. We recognize how important better hearing & communication is to your life. That is why Parkins Hearing Aid Center is a facility that is dedicated to providing quality care for hearing needs. Choosing a hearing professional is one of the most important decisions a hearing impaired person can make. That’s why the proper hearing aid recommendation and fitting is highly dependent on the judgment and skill of the professional selecting the instrument. 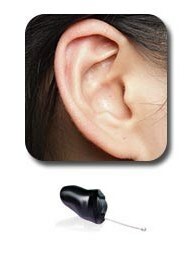 We test your hearing, select, and dispense the hearing instrument best suited to your personal needs. We take an approach to hearing care that no other company can match. Because Parkins Hearing Aid Center is an independently owned practice, we’re able to offer a wide variety of hearing aids. They’re made by the industry’s leading manufacturers and feature the most advanced technology. We understand the needs of our clients and the importance of professionalism in hearing loss treatment. Delivering the highest quality of hearing healthcare services is our goal. We are also mobile, and provide local house calls and nursing home facilities. FREE HEARING TEST AND CONSULTATION!